Funfair by Helz Cuppleditch shows all the fun of the fair with bright designs and charming hand drawn characters enjoying fun and frolics. Get caught up with the magic and excitement of this truly wonderful collection. 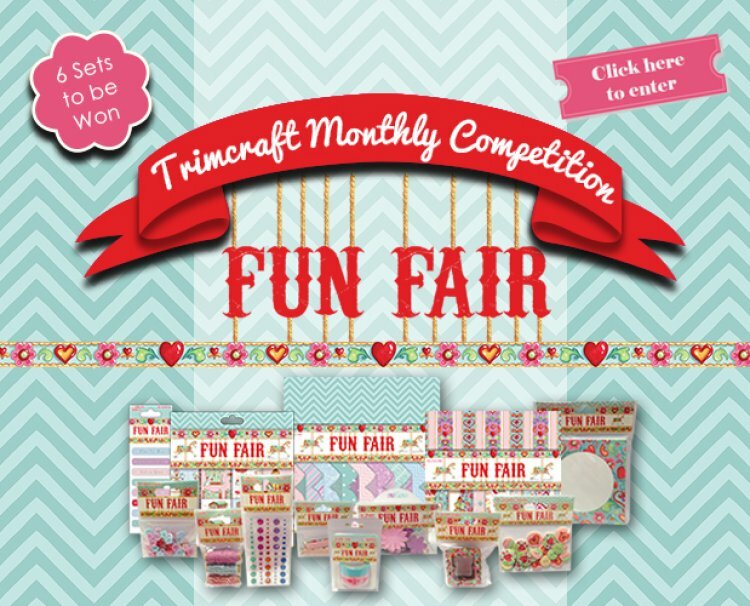 You can view the full range of products from the Fun Fair range here.